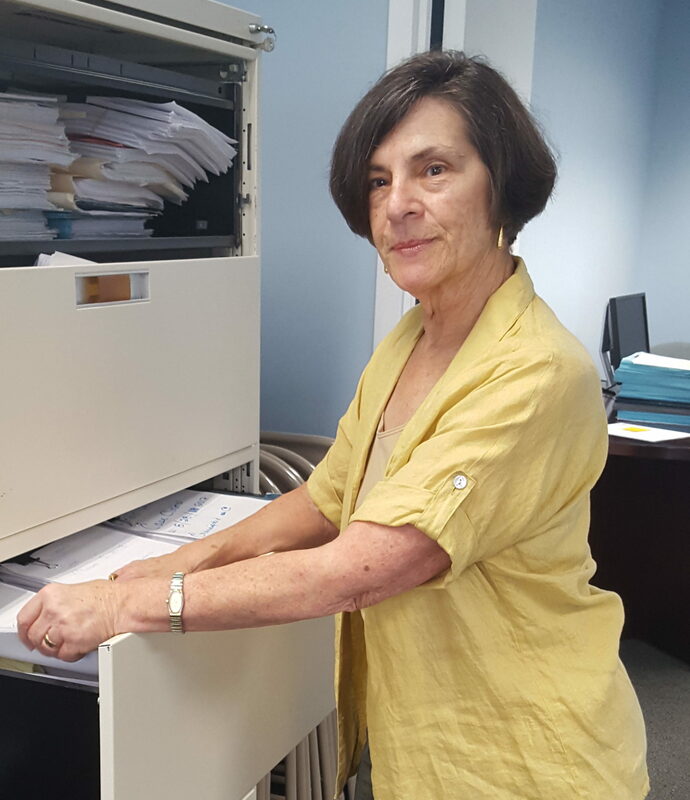 Malca Giblin, a retired federal employee who earlier worked at the Prince George’s County Department of Social Services, is our longest serving volunteer. She first signed up in 2003, two years after we opened our doors as a powerful voice for foster children. Malca is now in her second tour of duty as one of our Court Appointed Special Advocates (CASA), having represented a total of four foster children over 12 years. Between her CASA stints, she’s handled a variety of administrative tasks at our nonprofit. “I’ll do whatever I can to help,” Malca says. “It gets to you when you see the inequities that these kids have to contend with and you wonder sometimes what motivates their foster parents,” Malca says. While most foster parents are dedicated, she tells of one who seemed more motivated by money than love. Ultimately the girl was removed from the home after the youngster and another foster child accused the woman of hitting them. The child was then placed with another foster mom. But the new foster mom decided she didn’t want her. So the youth was moved again. Malca’s current youth is a teenage boy who was born HIV positive and now lives at a residential treatment center. Another youth with whom she worked also had multiple problems that were compounded when her foster parents divorced. One of Malca’s cases, however, showed that a foster child can succeed – big time. The youngster beat the odds, overcame health issues, graduated from high school and college and then began a company of her own. Malca first helped at-risk children as a DSS case worker in the 1970’s. After five years, she left and joined the National Institute of Health. After 20 years at NIH, during which she and her husband raised their two children, she retired, and decided to again help troubled youth, this time as a CASA. “I knew I could do this,” Malca said.